Length: 20.00" to 40.00" inches. Width: 4.00" to 5.00" inches. 1. The price is excluding shipping. 2. All measurements are approximate. 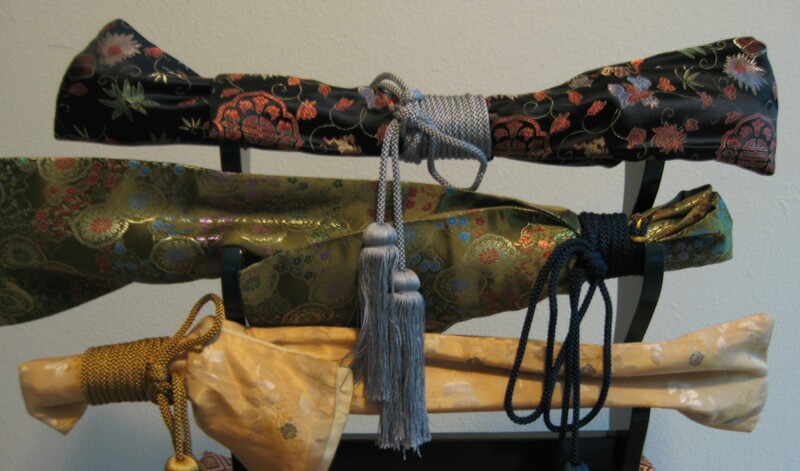 We offer various sizes of Hand Made Koshirae bags based on clients recommendations.